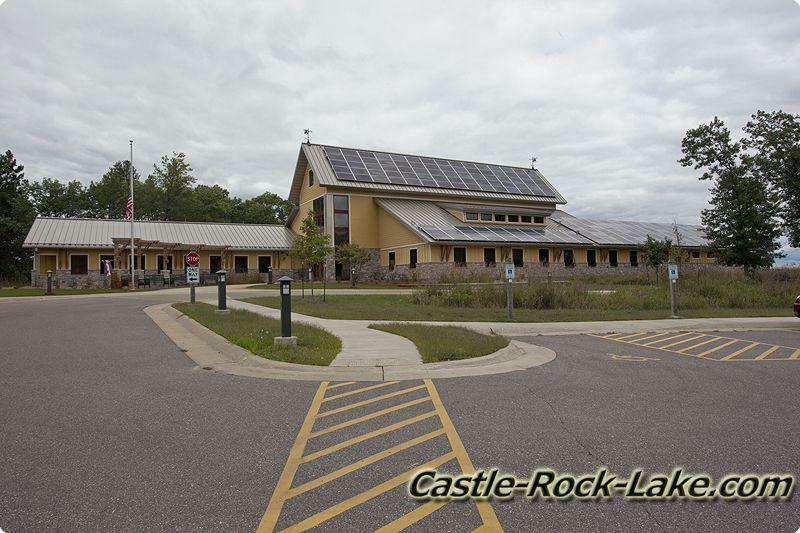 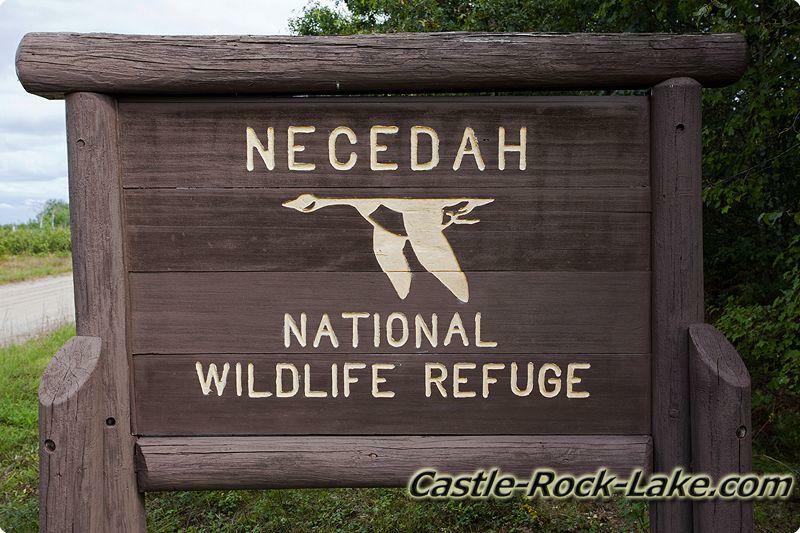 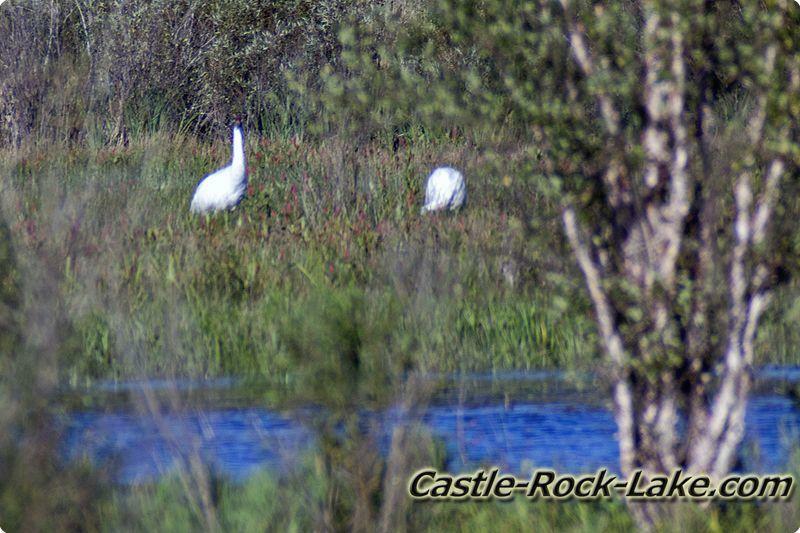 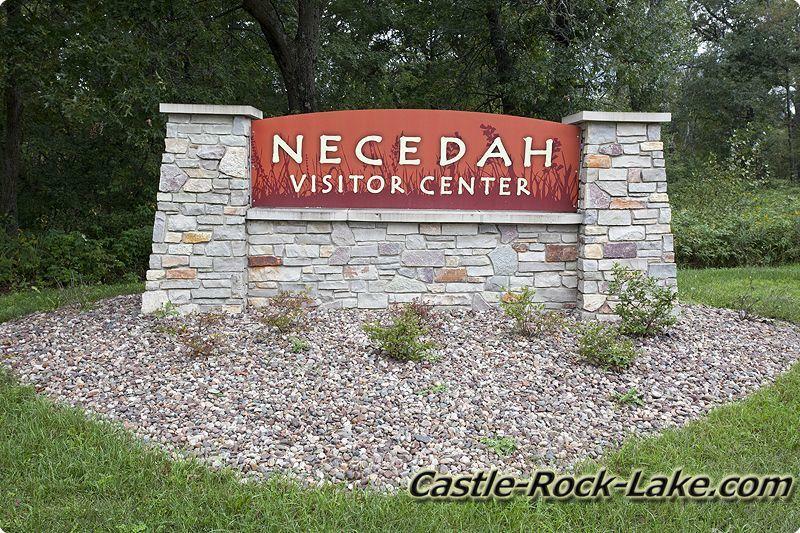 Necedah National Wildlife Refuge is close to Castle Rock Lake located in Necedah Township, Kingston Township, Cutler Township, and Finley Township of Juneau County just west of Necedah, WI. 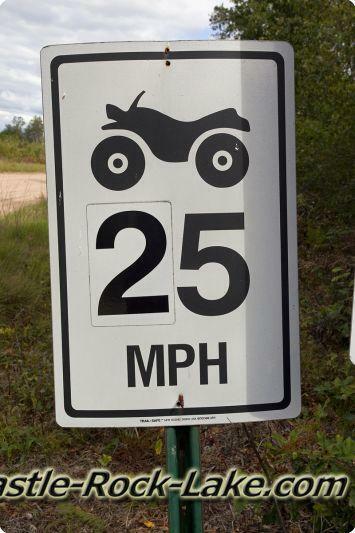 54646. 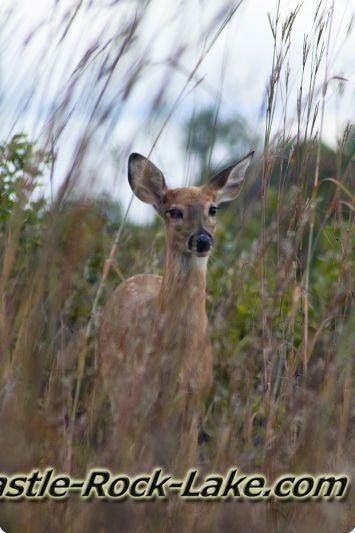 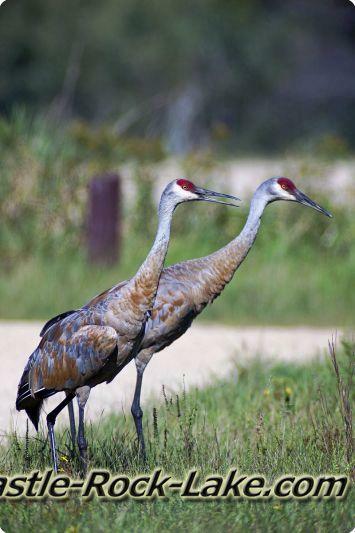 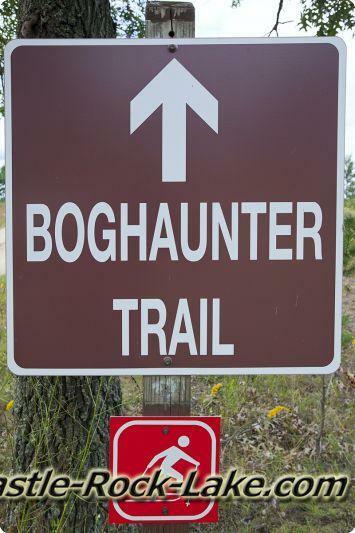 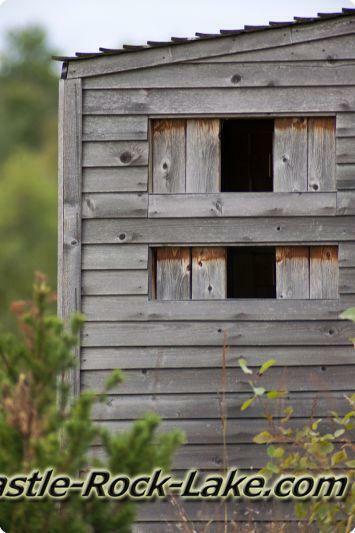 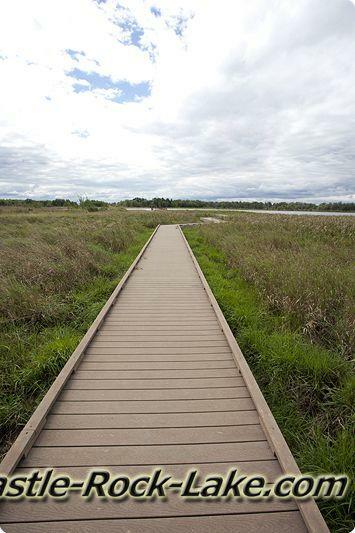 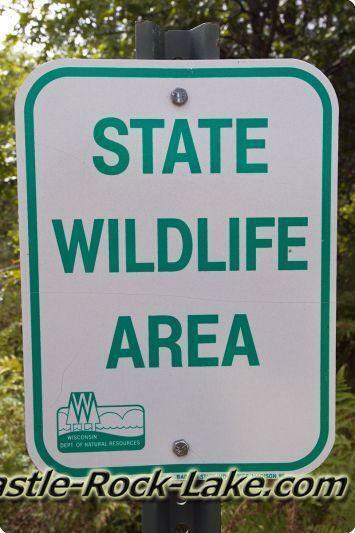 The refuge is a little under 70 square miles of wildlife habitat with 6 Trails, several named bodies of water including: Goose Pool, Sprague Pool, Harvey Pond, Suk Flowage, Cerney Flowage, Mather Flowage, Yellow River, Rynearson Flowage and more… Hiking, Hunting and Fishing is allowed in certain areas, certain times of the year so check with the Necedah Wildlife Visitors Center located on Headquarters Road. 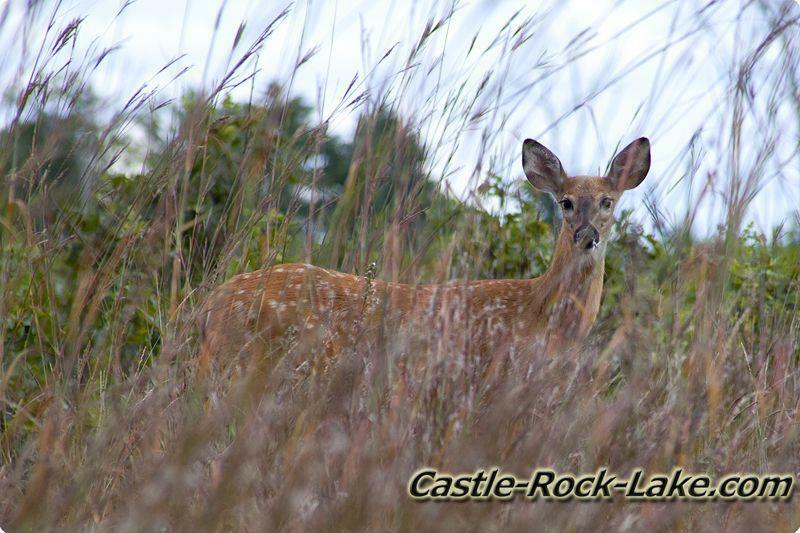 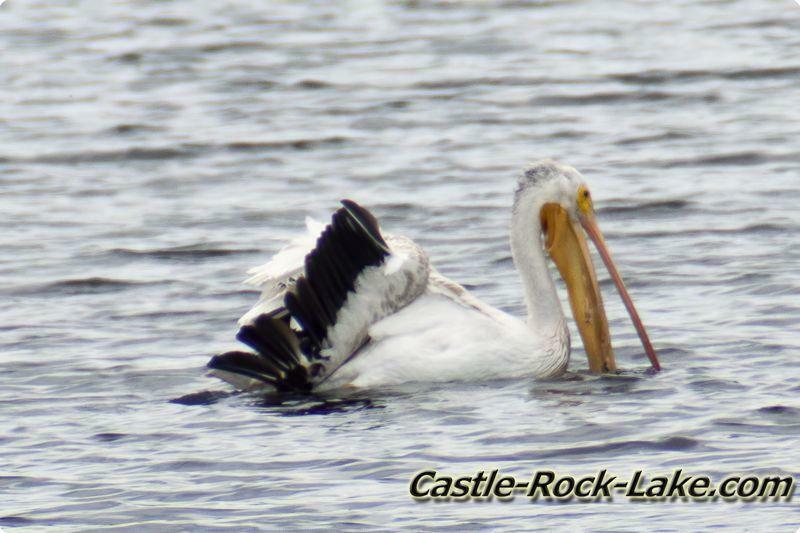 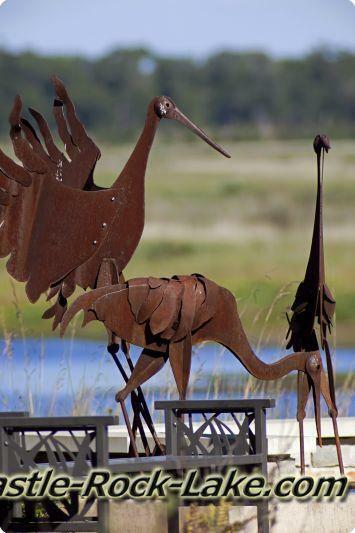 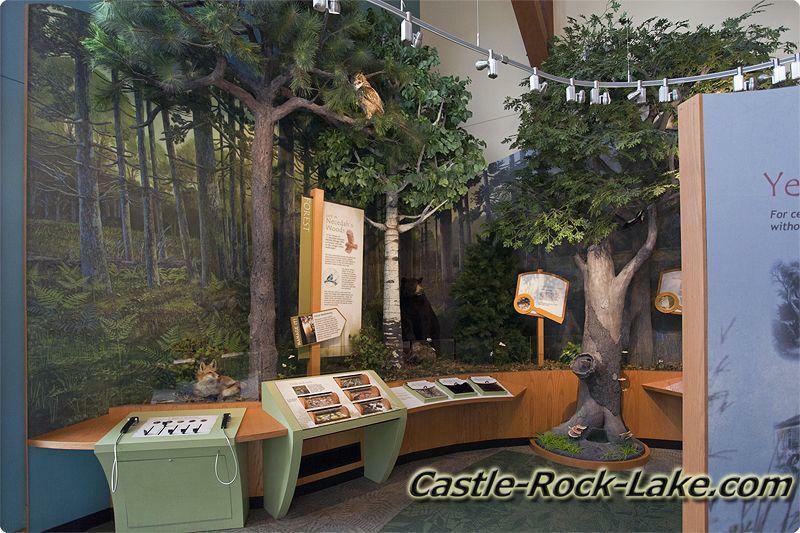 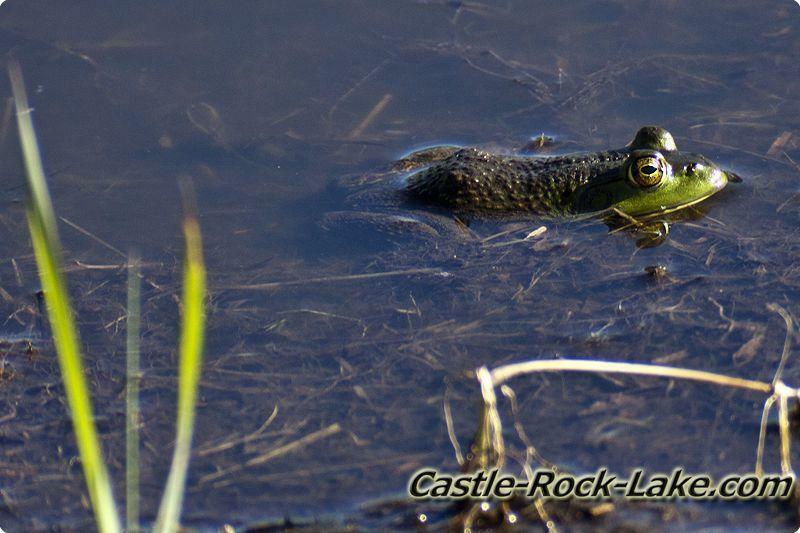 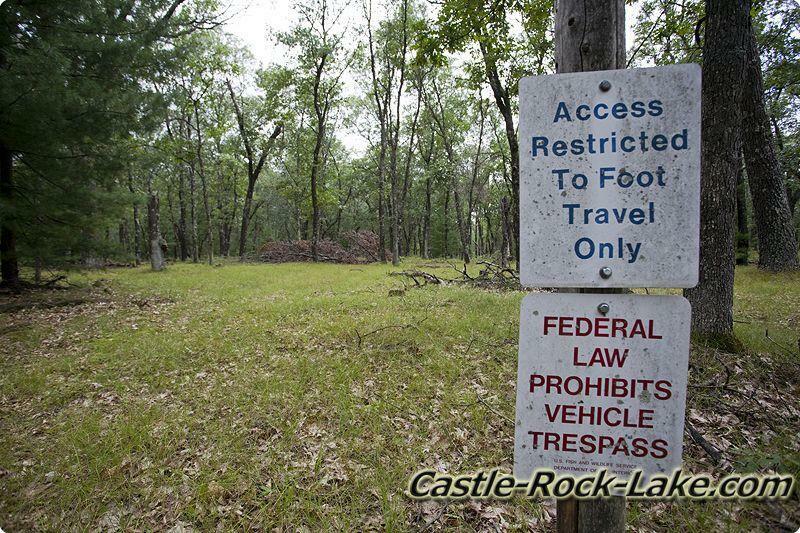 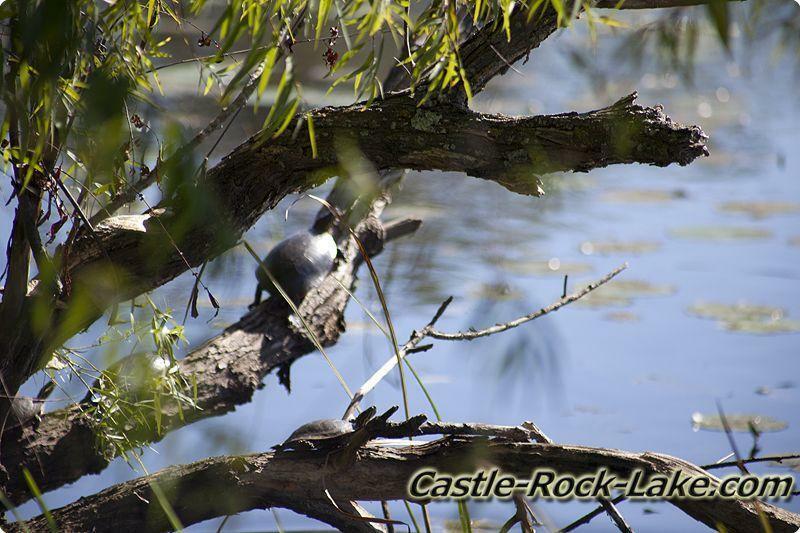 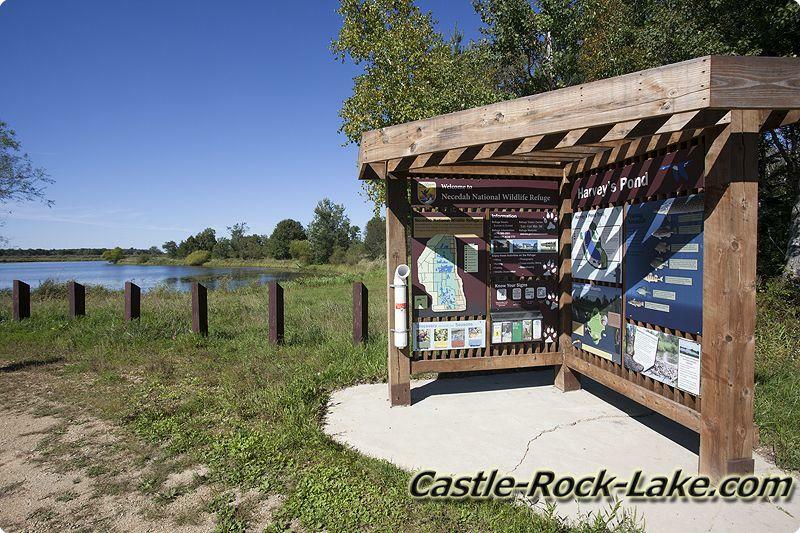 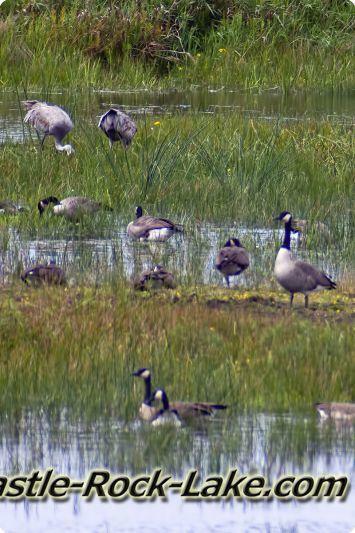 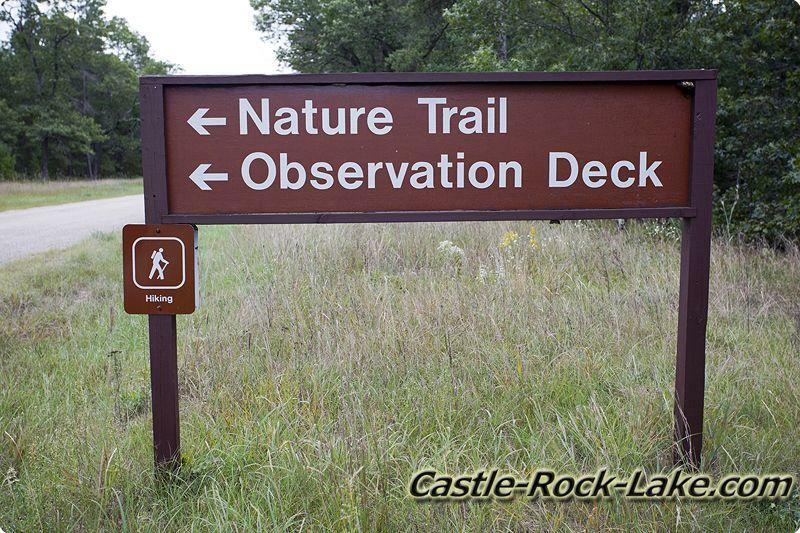 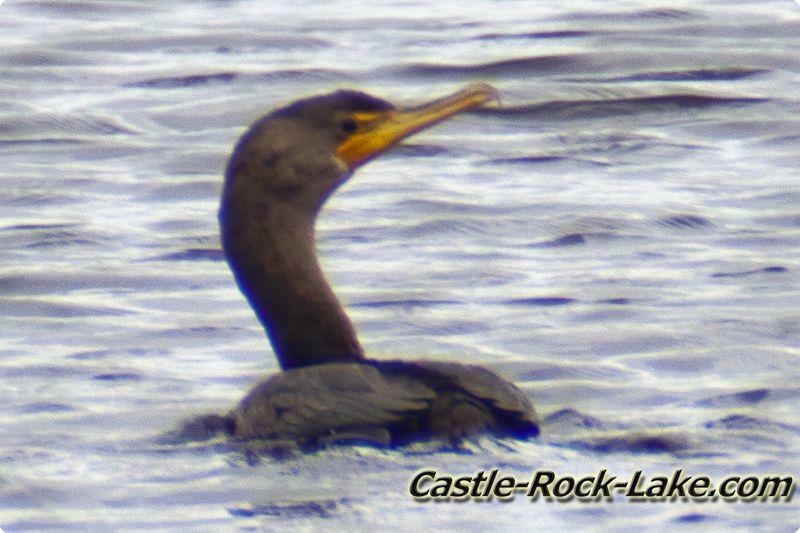 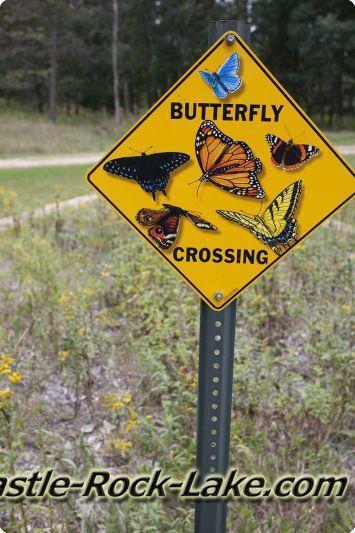 Not too far from the wildlife area is WI’s 2nd & 4th largest inland bodies of water Lake Petenwell and Castle Rock Flowage both part of the Wisconsin River Flowage System.